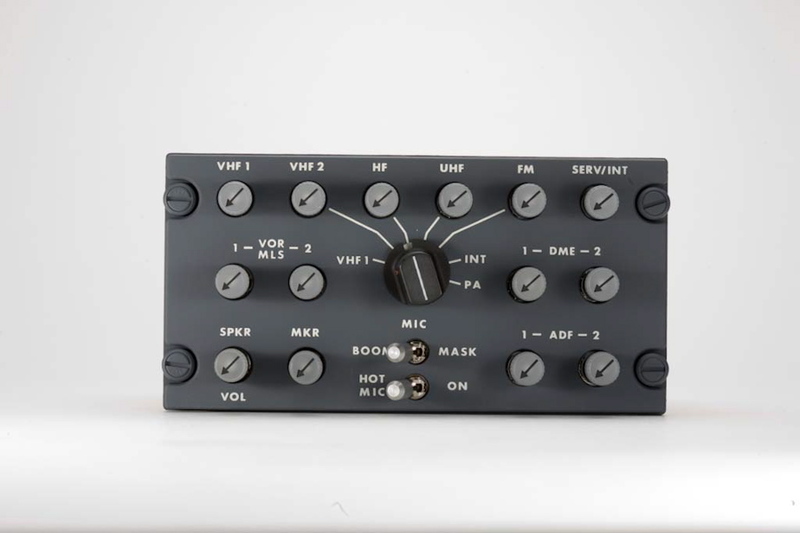 With origins extending back to the first aircraft of the Jet Age, AvtechTyee Analog Flight Deck Audio Systems are designed for simple mixing of navigation and communications audio in a compact form. 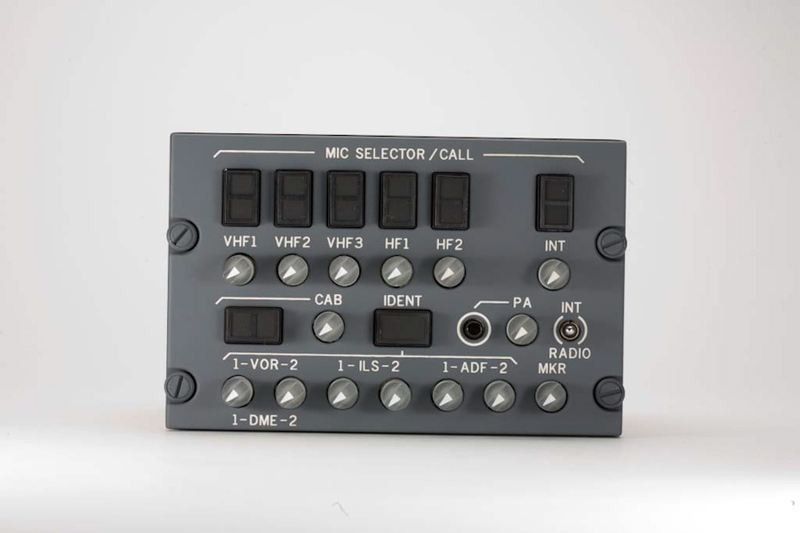 Panel mount Audio Selector Panels (ASPs) integrate each received audio channel per the pilot input, and provide the headphone and microphone inputs and outputs for a pilot station. 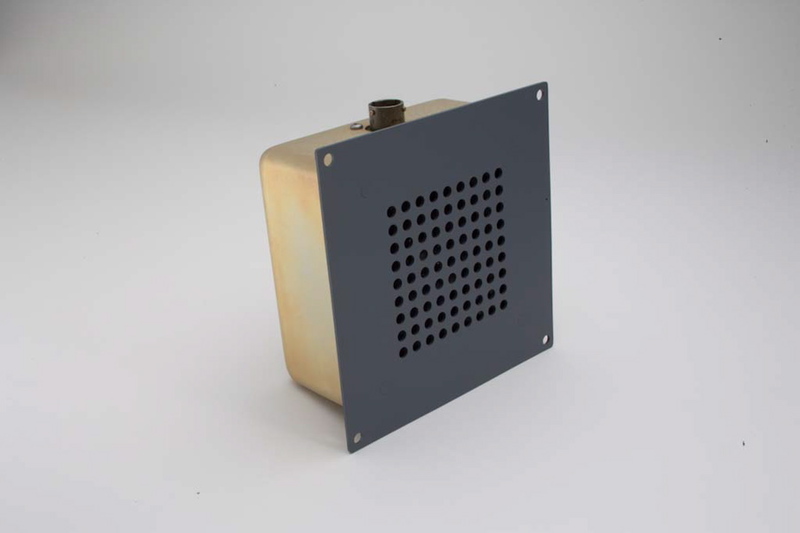 Today, AvtechTyee analog flight deck audio systems are in use on several Business Jet platforms, the Boeing 757 and 767 aircraft, and various special missions’ aircraft. There are five families of parts in the Analog Flight Deck category ranging from Series 5031, 5032, 5045, and 5650. 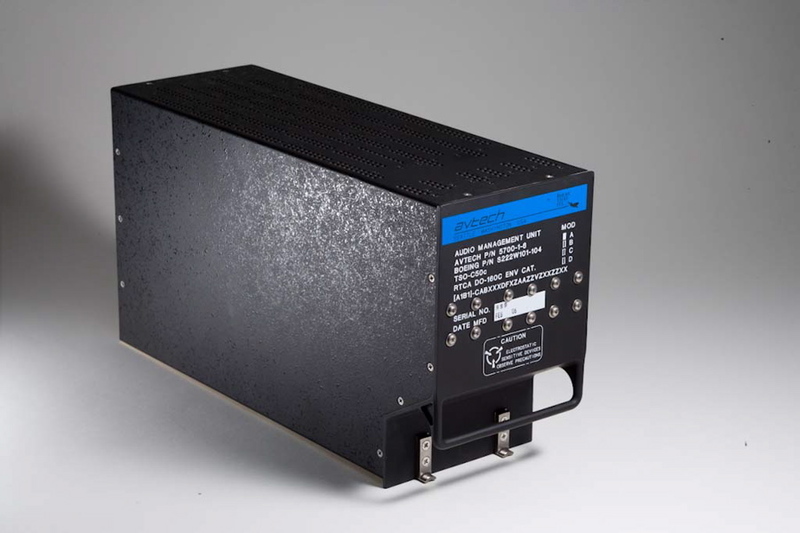 Starting in the late 1980s, AvtechTyee developed the innovative digital control architecture commonly used today in commercial aviation. 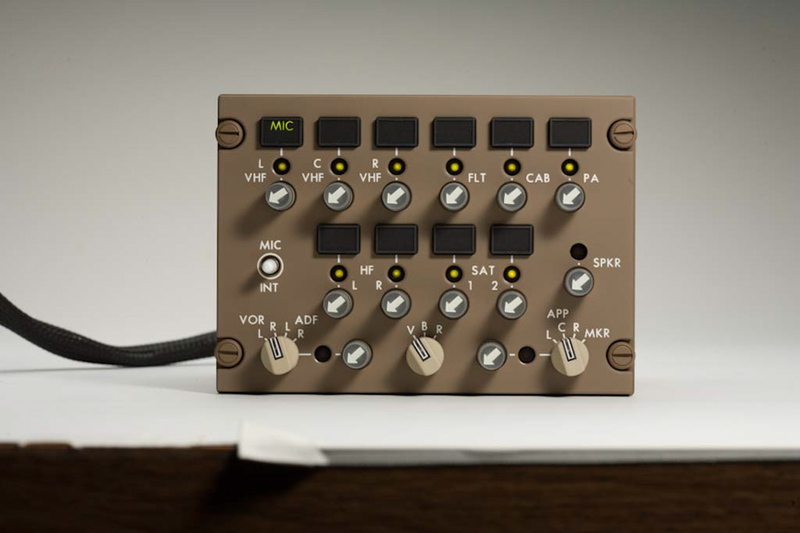 The Audio Control Panel (ACP) now serves exclusively as a “mixing” panel for the pilots, with all analog audio input and output being managed in a Remote Electronics Unit (REU). This architecture reduces wiring between the cockpit and avionics bays, and centralizes the gain calibration and logic controls for the system in the avionics bay closer to the navigation and communications radios. The Digital Control Flight Deck Audio System was first deployed on the Dash 8 100/300 Series aircraft from DeHavilland, and followed in the CASA C235. It then was deployed on the Boeing 737 Classics, and carries forward today on the Boeing 737NG and 737MAX series aircraft. 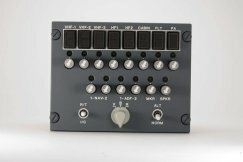 Digital Control Systems have also been adapted to special missions aircraft and trainers, with multiple ACP stations equipped to duplicate the flight deck interfaces for trainees and mission operators. 5751-1 A C P, IL-96 (MISC002-5-613780).